Awdry Bailey & Douglas takes part in a Macmillan Coffee Morning! Did you have your cake and eat it? Awdry Bailey and Douglas Devizes employees took part in supporting this event last Friday by making cakes and then eating them – for a donation of course!! As well as making cakes a raffle also took place – the prize was a tin of Celebration Chocolates. It’s the taking part that counts and for a great cause too. Macmillan has raised so far over £867,563.33 as a result of donations and coffee mornings held all over the UK. In 1911, a young man called Douglas Macmillan saw his father die of cancer. His father’s pain and suffering upset Douglas so much that he founded the ‘Society for the Prevention and Relief of Cancer’. He did this because he wanted advice and information to be provided to all people who suffered with cancer, he wanted homes for patients at low or no cost, and voluntary nurses to attend to patients in their own homes. Today, much of his legacy lives on. Macmillan is still a source of support for people living with cancer today and is a force for improving cancer care. The first National World’s Biggest Coffee Morning took place in 1991 when approx 2,600 people registered to hold coffee mornings across the country. Since then coffee mornings have raised over £138 million for Macmillan. Does the new Care Act 2014 mean you need to know more about this country’s elderly care system and the funding options available? The festival fortnight 2015 ended with grand finale Devizes Carnival Parade taking place on Saturday 5 September 2015. After judging took place and the overall winner was announced the carnival procession set off winding its way around the streets of Devizes Market Place with thousands of happy onlookers waving and cheering. Despite the disappointing dull and wet weather, the festival fortnight once again proved to be a huge success providing fun and family entertainment for free with great community spirit. A hard act to follow! One of the performances of particular interest during the festival fortnight was the glamorous “Bullzini Family” who were back to showcase their world premier performance Equilibrius! An enthralling and captivating story of love played out on a high-wire. Equilibrius World Premiere performance boasts the breathtaking skills and thrills of ancient art high wire walking with a daredevil contemporary feel. The world of fantasy is met through theatre and circus. The whole show is played out between, upon, under and on top of 2 cleverly engineered pylons facing one another with the sky as the backdrop. The amazingly breath taking performances took place over the bank holiday weekend. Everyone’s a winner! But, the judges had to choose an overall winner of the Devizes Carnival 2015. The winning float was “Cinderella and all those ugly sisters” put together by the Devizes and District Contact a Family. This registered charity provides respite and companionship to families that have members with special needs. Cinderella and all those ugly sisters! View more photographs from the carnival on our Pinterest account. 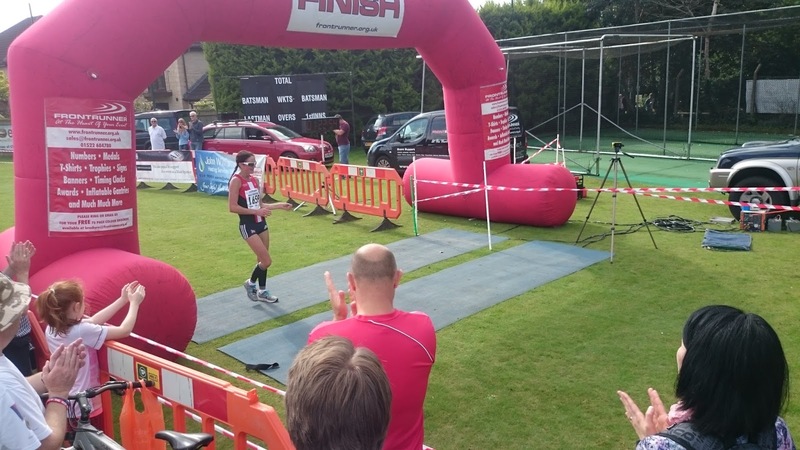 Awdry Bailey & Douglas was proud to be one of the official Sponsors for the Chippenham Half Marathon which took place on Sunday 6 September 2015. 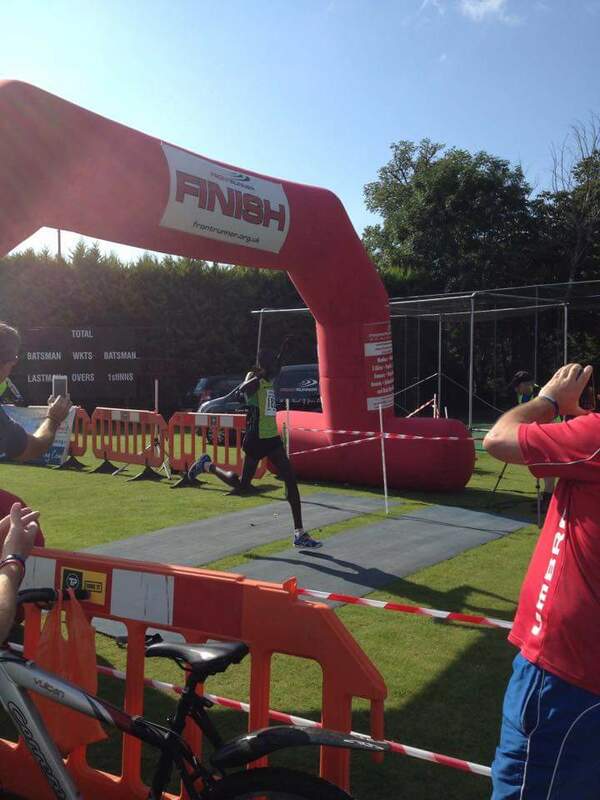 The Chippenham Half Marathon was first run in 2008 and due to its popularity has continued. It was voted 4th in the Runners World Top 10 Half Marathons of 2014 and winner of the WAA Race of the Year Award for 2014. There were some 1782 entries this year! An early start and luckily for the runners taking part in this event given the dull and rainy weather recently experienced, the weather was warm and sunny. 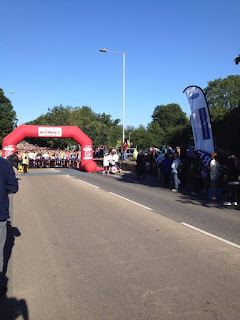 As the gun fired a sea of runners took off from the start line situated next to Chippenham Sports Club and made their way around the predominantly flat course which was run in the town and surrounding rural roads. 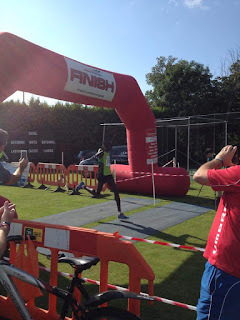 Whilst families, friends and supporters waited for the runners return, refreshments were made available. ABD Commercial Solicitor Tom Paget who is based at the firms Chippenham office was on hand to assist with prize giving and speeches alongside the Mayor and Mayoress of Chippenham; David and Gill Powell. Catherine Cole who is a Legal Assistant in the Private Client Dept and is based at the firm’s Devizes office. Nikki Capp who is a residential conveyancer and is based at the firm’s Chippenham office. ABD partner Rachel Fereday who based at the firms Devizes office and specialises in employment law and dispute resolution. Monies raised from this event will go to Dorothy House Hospice Care, The Royal British Legion, Palestine Children’s Relief Fund, The Forever Friends Appeal and Focus Counselling to name but a few.